We are building quite a collection of American Girls, my little and I. We have a Bitty Baby, Selma. We have Kit, Grace, Isabelle, Lea Clark and the Wellie Wisher- Willa so far. There is something magical about walking into an American Doll store, pouring through their catalog, or just opening the red and pink box that I enjoy sharing with her so much. The quality is unmatched, the features are beautiful, and the clothing..perfectly precious. 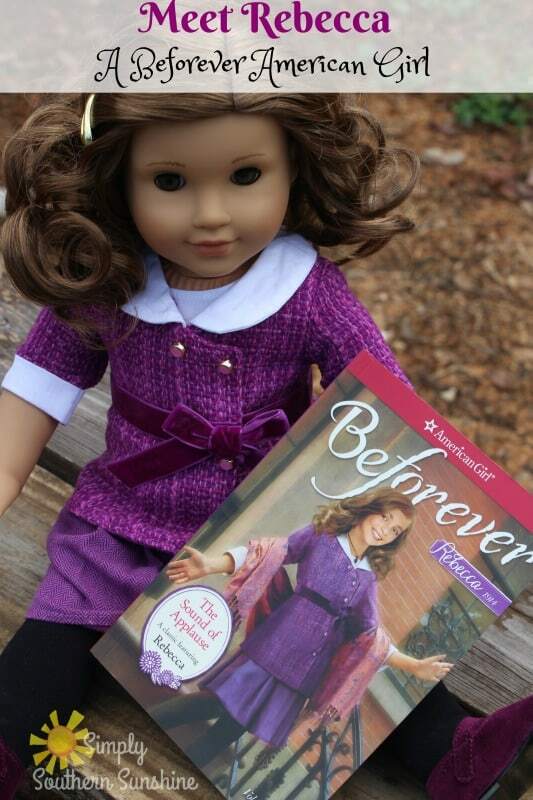 This sweetheart came to stay with us most recently and I wanted to introduce you to her and share a bit of her story while I share with you what I love about American girl so much. Rebecca is just a pretty girl from her soft brown hair to her green eyes and the beautiful purple skirt and jacket she wears. 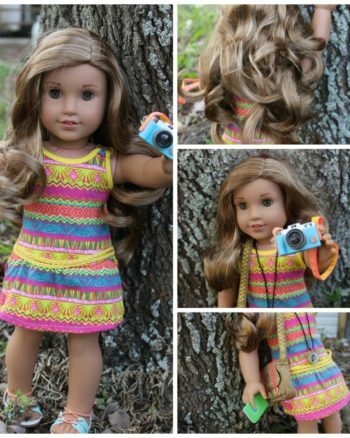 One thing that I love so much about American Girl is the way that the stories are created for each girl. Giving them a history, a diversity, and a personality! Each one has their own story and background making them more unique and interesting than other dolls. Rebecca Rubin is a Russian Jewish girl, growing up in New York in the 1910's, she is also an aspiring actress who has a dramatic flair for life. You can find many accessories and books to go along with Rebecca including some adorable kittens. 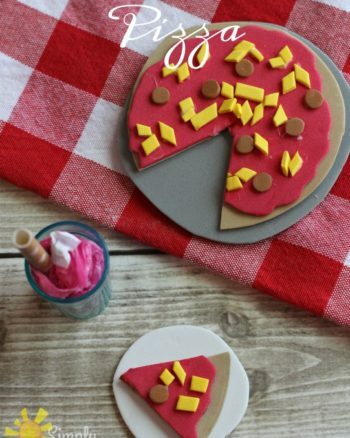 See, with this simple “toy” my child is introduced to new cultures, Faith, geographical locations, hobbies, careers, and more. It opens their minds to new ideas and experiences through imagination. What's not to love? 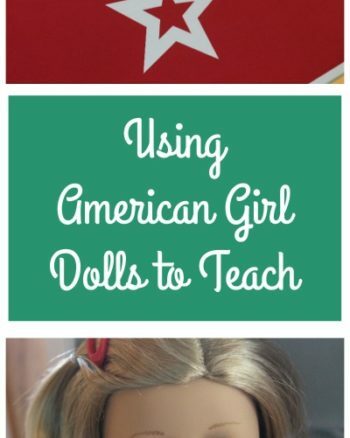 We really enjoy every unique girl that American Girl has to offer and look forward to more. Which American Girls are your favorite or on your little's ones wish list?